Periodontal disease, better known as gum disease is the leading cause of tooth loss in adults. A potentially serious condition, gum disease is also linked to many other health risks. The best dentistry is always preventative. Doctor Kim Daxon carefully screen each patient for gum disease as well as treat patients who have all forms of gum disease. Dr. Daxon always tries to choose the most conservative treatment options for their patients. If identified early, treatment for gum disease can be very minimal. In some cases, however, surgical treatment may be required especially if tooth loss has occurred. Least invasive and most cost-effective, non-surgical treatments for gum disease are the preferred treatment option. These include scaling and root planing – careful cleaning of the root surfaces and periodontal pockets. In some cases, surgery is required to restore health to your gums. Surgical treatments include pocket reduction, regenerative procedures, crown lengthening and tissue grafts.  Dr. Daxon use dental lasers to aid in their treatment of gum disease. Safe and effective, dental lasers simultaneously remove diseased tissue and disinfect the area to stop the spread of future disease. Gum disease can be prevented by having a regular oral health routine that includes brushing and flossing and routine visits to the dentist. Schedule your consultation with Daxon Dentistry to screen for gum disease and establish your oral health routine. Contact us today!